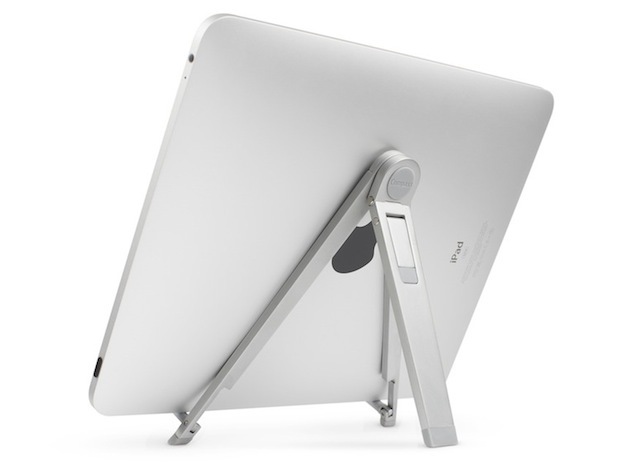 Twelve South creates some of the best-designed Mac accessories in the market, and they’ve just unveiled what might be their best product yet: The Compass iPad stand. 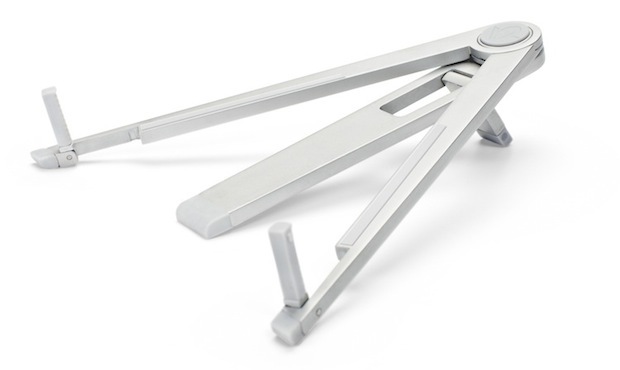 Priced at $40, Compass lets you prop up the iPad in either an easel/display angle, or at a typing angle. When you don’t need it, it folds up like it’s namesake, into a slim pouch. Buy it here.